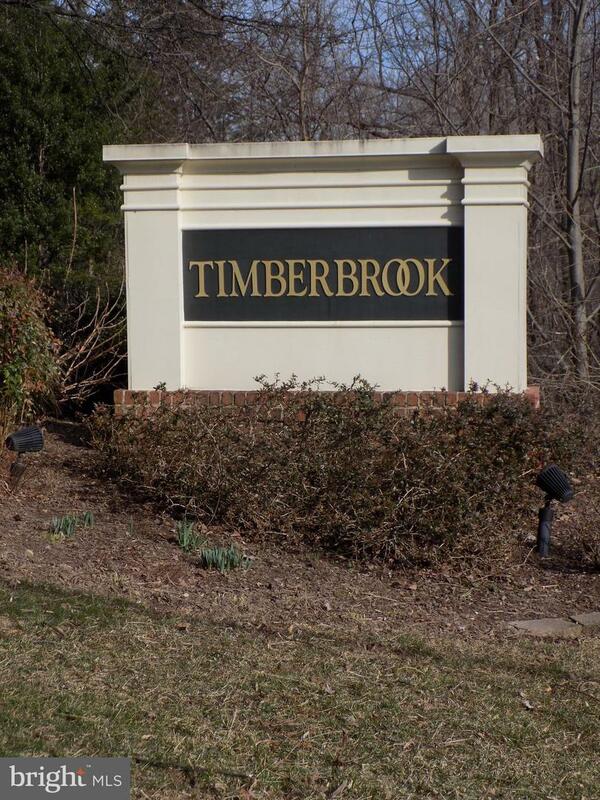 Stunning, Southwest Facing Condominium located in the Desirable Timberbrook Community! 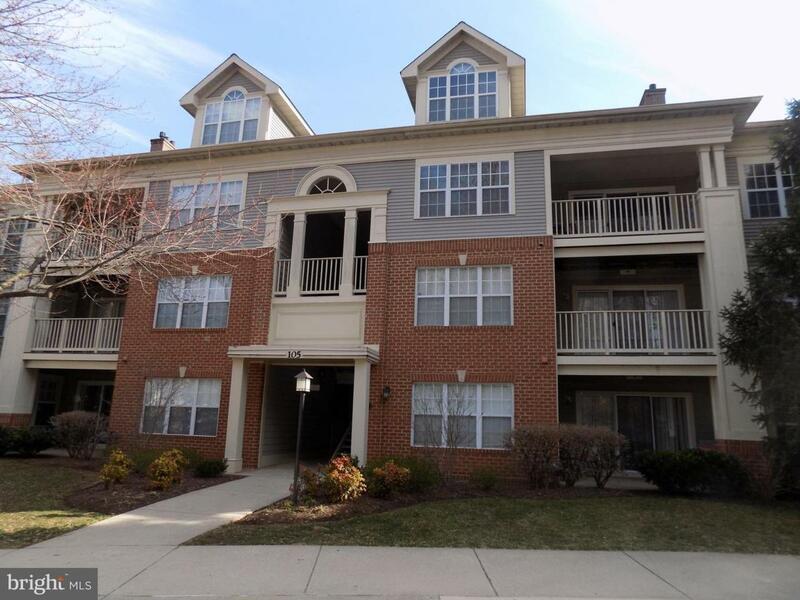 This Condominium Boasts of Natural Light throughout the Entire Day, features an Inviting and Open Floor plan, Enormous Living Room w/ gas Fireplace and Sliding Glass Doors leading to a Private Covered Balcony! 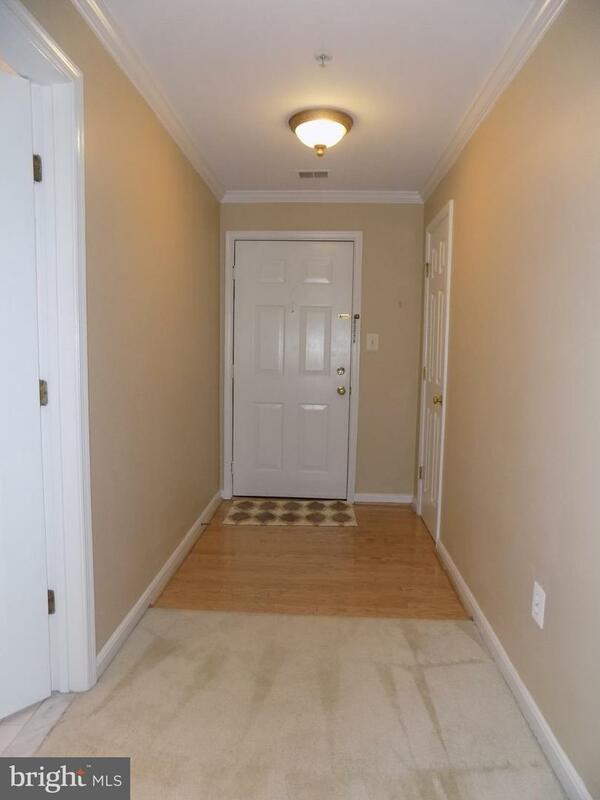 Spacious Kitchen, Gas Cooking, Plenty of Storage Space, and Breakfast Bar! 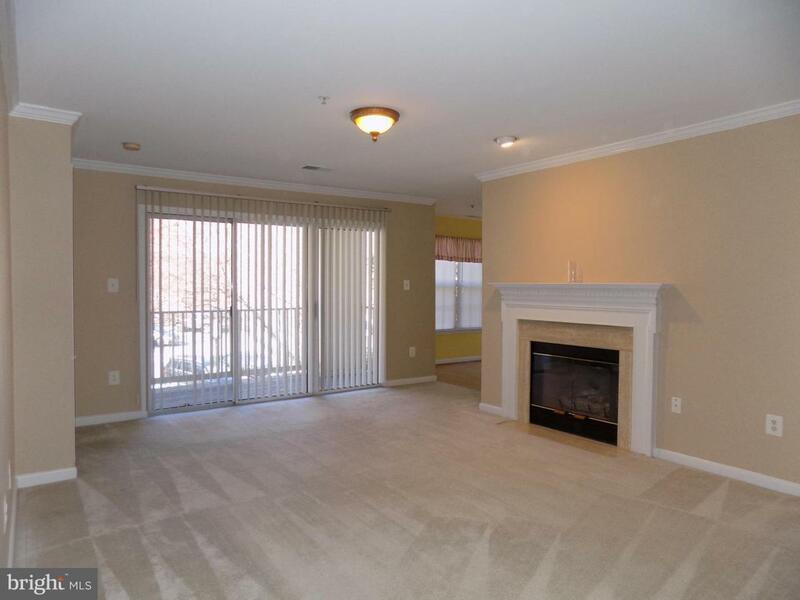 Separate Dining Area includes Immaculate Hardwood Flooring and a Huge Picture Window. Peaceful and Private Community setting w/ Tranquil Tree-Lined Views from every Turn. Location is Key and This Exquisite and Contemporary Condominium is Strategically located within Walking Distance of Rio Washingtonian, Downtown Crown, and Muddy Branch Square. Minutes from I-270 and Metro!